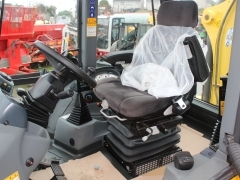 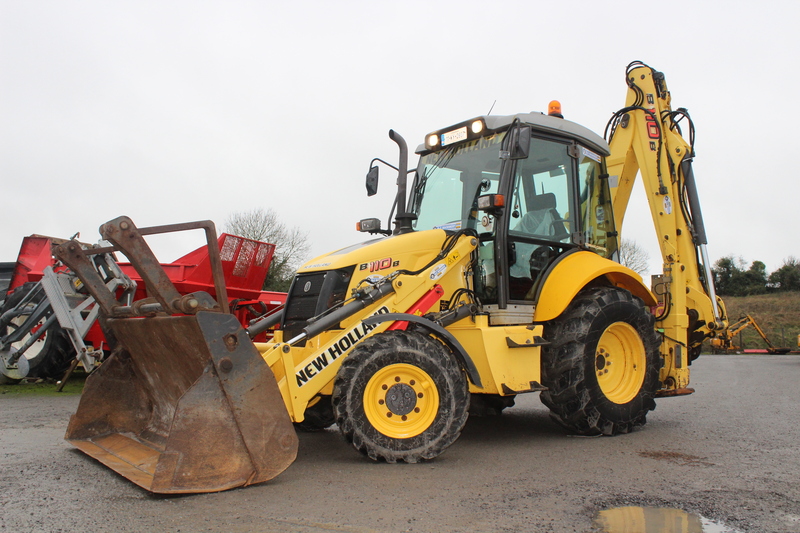 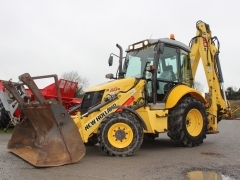 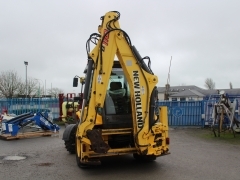 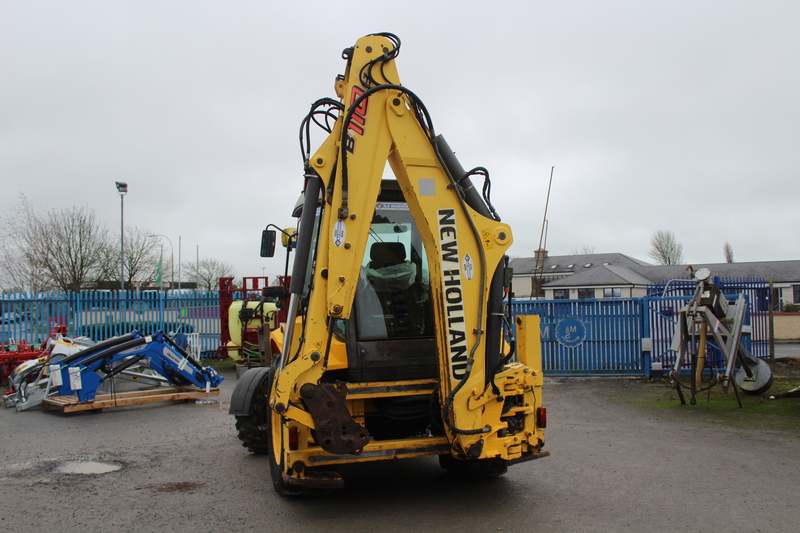 Newholland B110B digger with 5422 hours , one owner from new, very fresh digger. 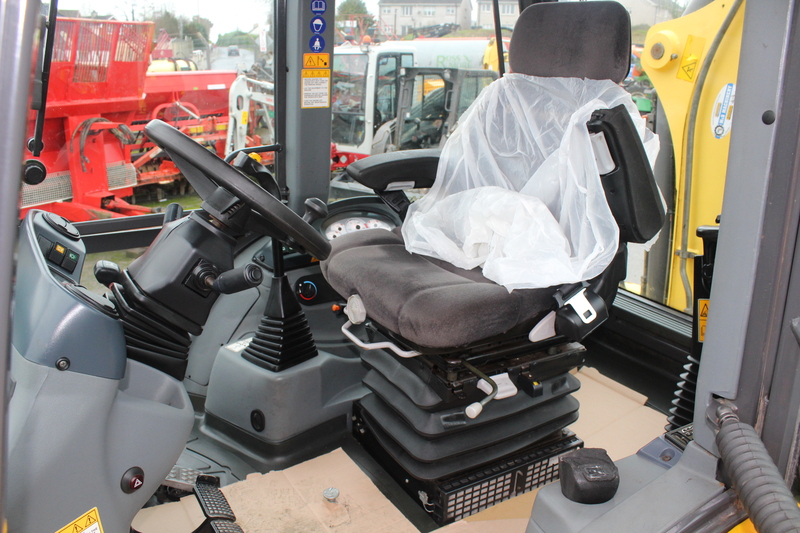 servo control,hydraulic back hitch, hammer piped, tyres 90% all round. 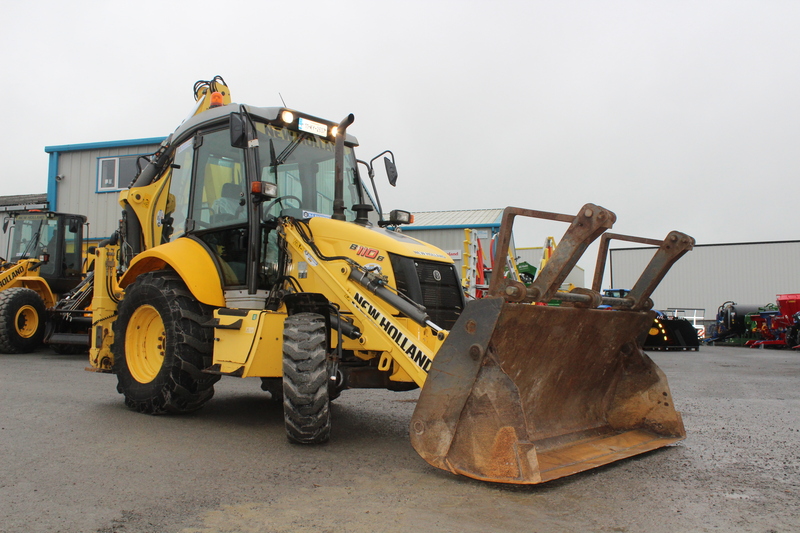 check valves front and back .